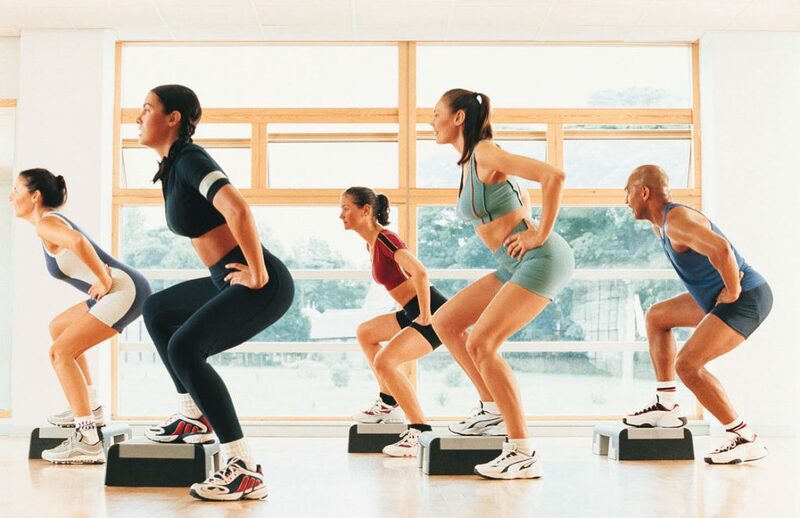 We are currently running weekly workout classes on site at area corporate companies to help promote health and wellness. 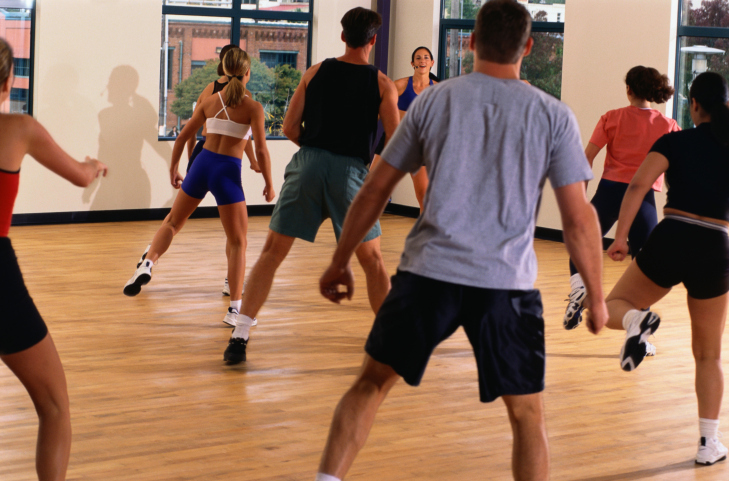 Our corporate training includes a variety of different classes and group training workouts. Call Milt at (330) 391-0054 for a free assessment and analysis.